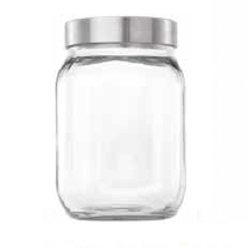 Are you hunting for along-lasting jar with 2-litre volume constructed with glass? 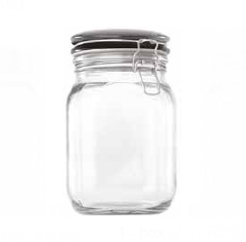 We present to you a jar which comes with a lid, securing absence of air, perfect for saving material which requires an emptiness for accommodation. 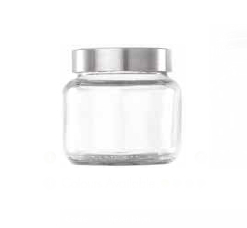 Transparency of glass makes it simple to see what is in the jar when you are looking for a particular piece. 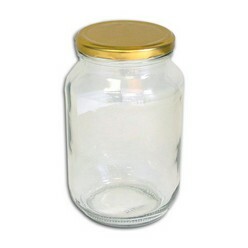 From items you use for food to just making it a vase, this is excellent for everything and any application.